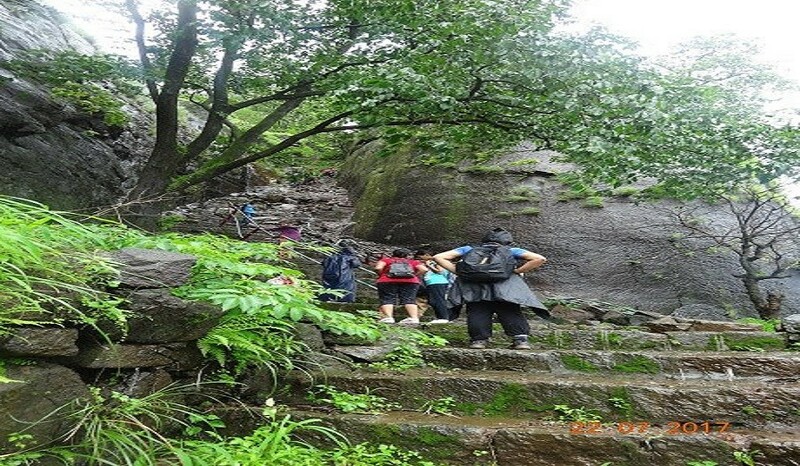 Surrounded by lush green grass and landscapes, the trek route towards Sudhagad is beautiful and scintillating. 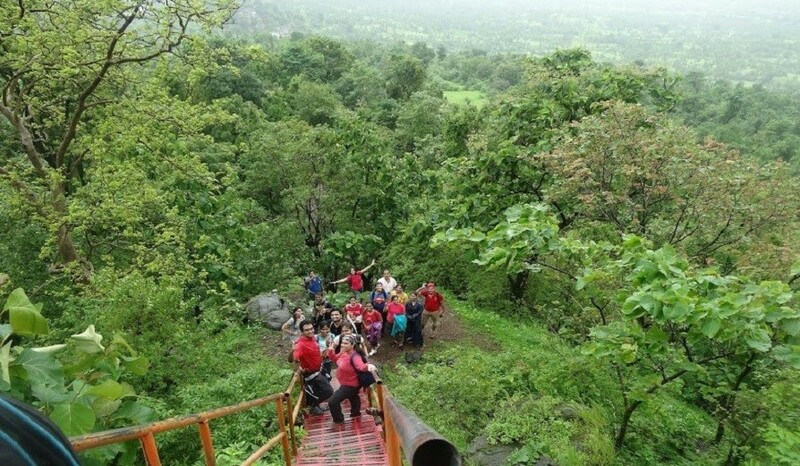 The 50 acre plateau with green meadows won’t fail to mesmerize you at the top. 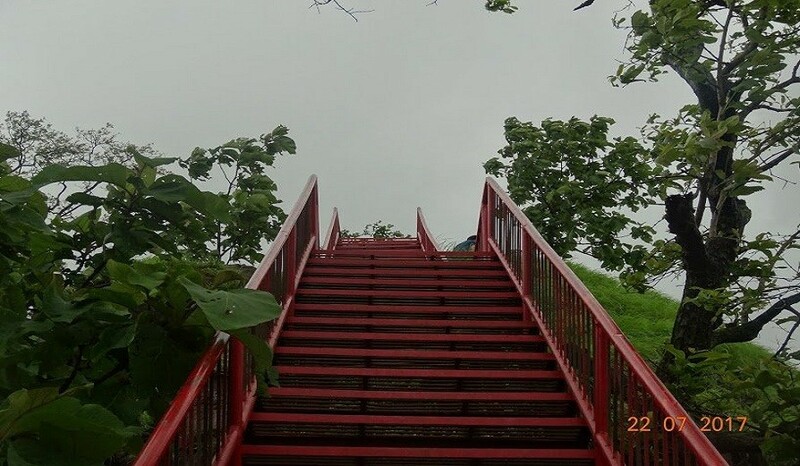 Navigate through steep stairs and ladders to reach this strategically placed fort. 08:30 pm Dinner time and retire for the day. 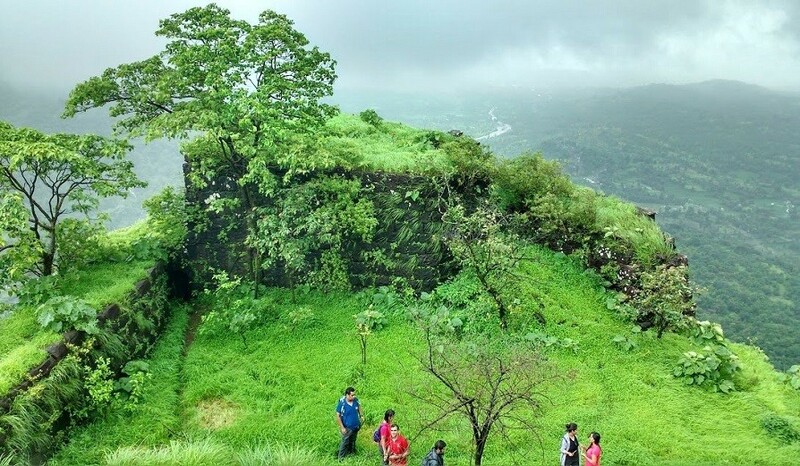 06.40 am Remaining fort exploration.